Oranges and coconuts and blackberries, oh my! What better way to cool off during the hot summer months than with a refreshing fruity spirit? 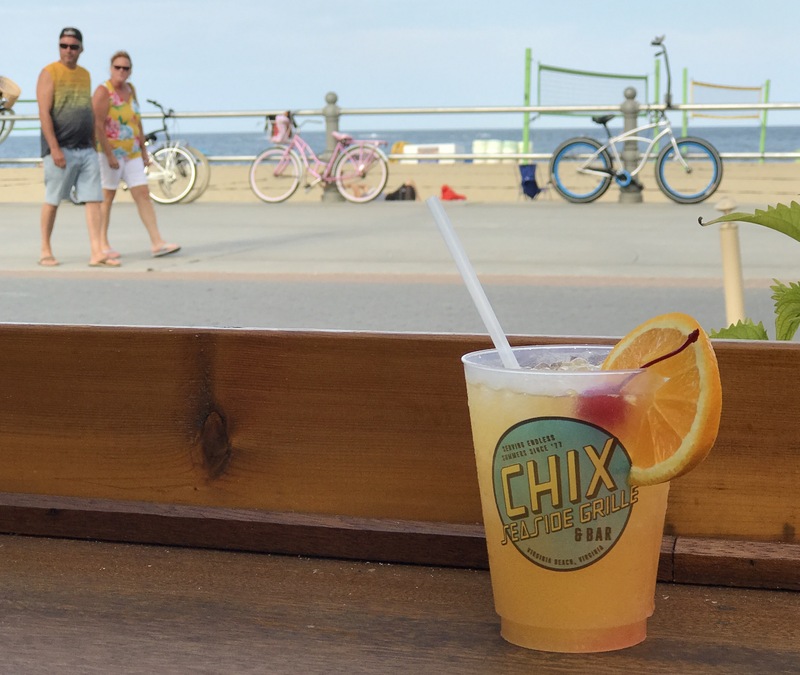 Virginia Beach is known for Orange Crushes, and if you’ve visited us before, there is a good chance you’ve already tried one. We are proud of the Orange Crush, however a little twist on the original never hurt anyone! 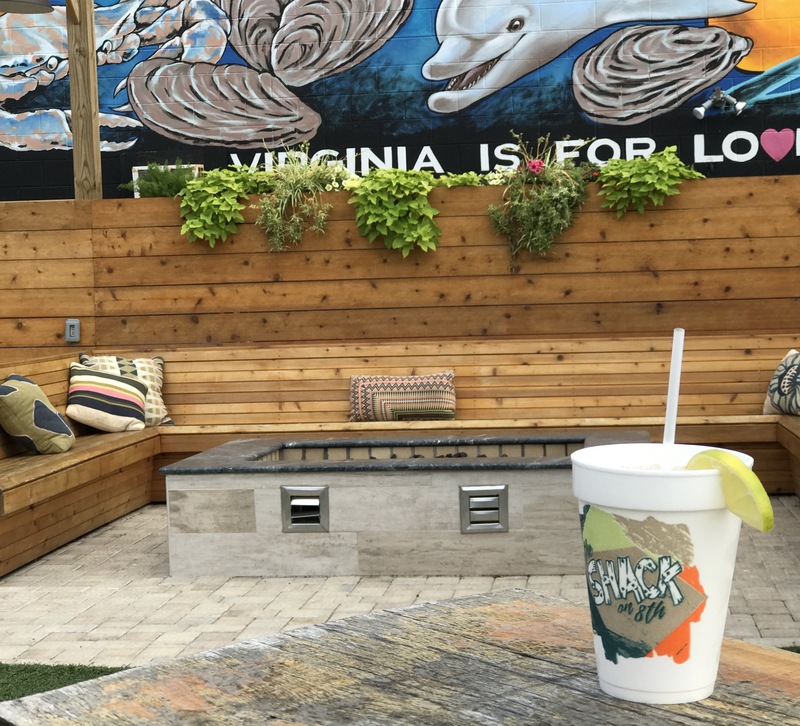 Whether we’re playing bocce ball, watching the waves roll in, or sitting fireside, you won’t find us without a crush in hand this summer from one of these local spots. We like to think that with this crush in hand, the summer can never end! The taste of pineapple and coconut mixed with lemon and orange will have you feeling so rejuvenated you’ll be dancing to the music at the 7th street stage in no time! The Strawberry Crush is a refined twist on the classic. Less tart than the original, its rich berry flavor will wholly appease your palate. There is something very “hometown VB” about sitting fireside with a Strawberry Crush in hand. We wouldn’t want to enjoy it any other way. Of course, the OG! With its fresh squeezed OJ, triple sec, and Sprite there is no turning back. 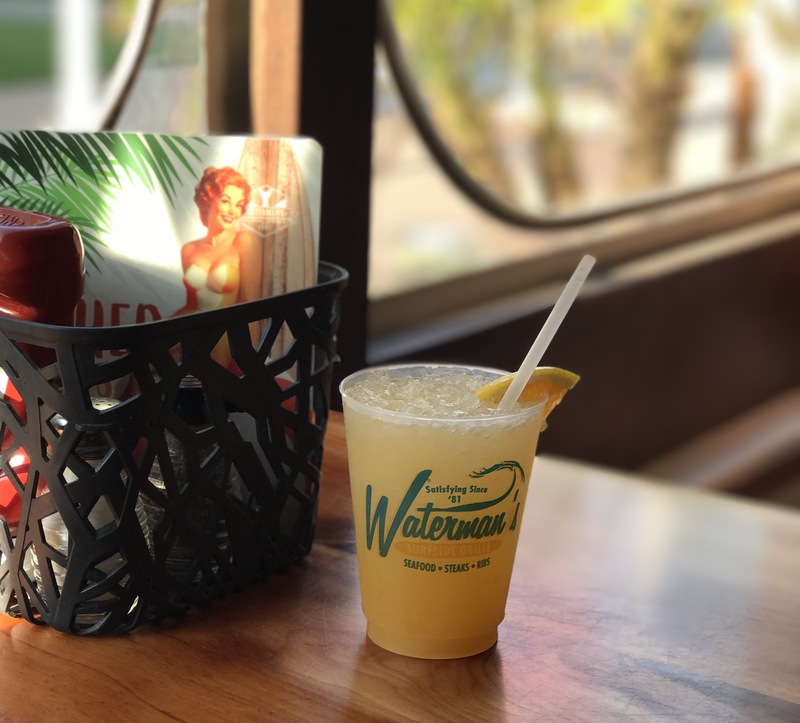 They’re like fries, you can’t have just one!.There is a reason Waterman’s bartender’s right arms are a little stronger than their left- it’s because Virginia Beach can’t enough of the refreshing Orange Crush! This “docktail” is what you need when your destination is vacation. If raspberry, lemon-lime, and cranberry are what you’re craving, you’re in the right place! Whether you’re swinging on the patio or sitting at the bar, one thing we can all agree on is you cannot go wrong with a Cabana Crush. The Sweet Tea Crush is summertime perfection. It lures you in with the delectable taste of sweet tea and then hits you with a sour kick of lemonade! 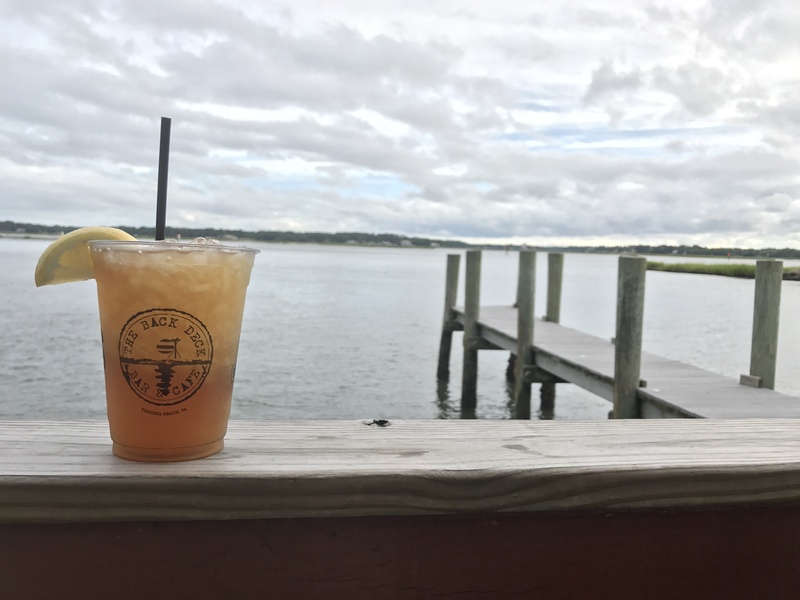 Nothing says summer quite like sipping sweet tea at the Back Deck, overlooking the Lynnhaven Inlet! 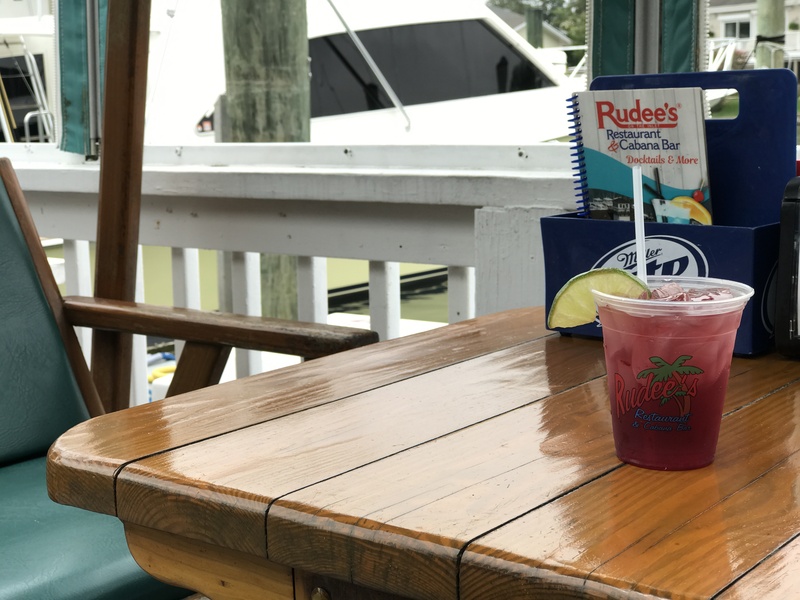 There is just something about warm weather that makes an icy beverage seem not only great but practically essential, don’t you think? 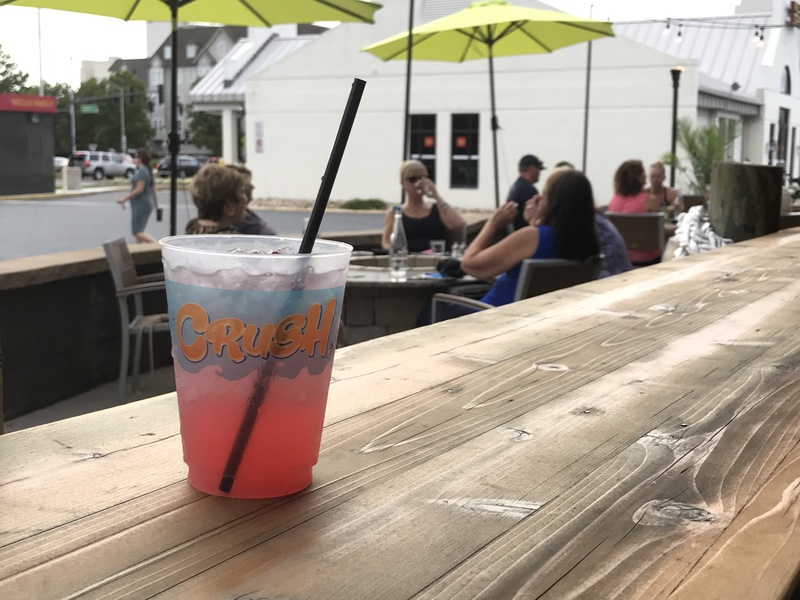 We say grab your friends and your game face and hit one of these local spots for a crush! What are you waiting for? These fruity twists on VB’s Original Drink are calling your name. Cheers!